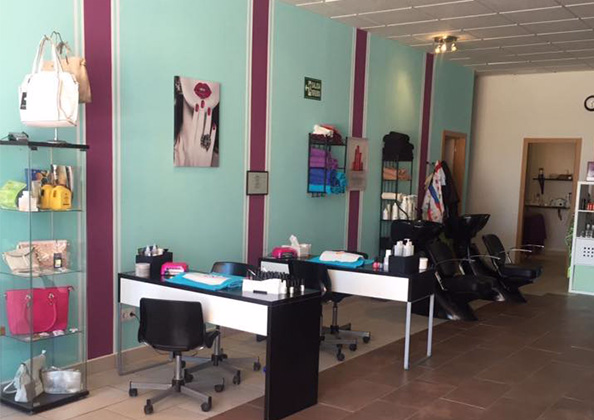 Eden Hair & Beauty is situated in the Al Kasar Commercial Centre of Condado de Alhama. The Salon has 2 Beauty Treatment Rooms, a Relaxation Room, 2 Nail Stations & 4 Hairdressing Stations to provide all your Beauty Treatment & Hair needs. 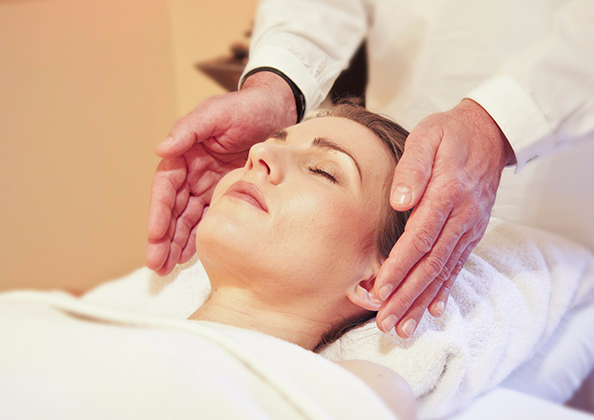 We aim to provide a relaxing, positive, and friendly atmosphere for your treatments. Our trained salon professionals are here to personalize your hair, skin & body treatments to your individual needs and provide you with the ultimate in Beauty care. Absolutely fabulous team and treatments, Appointments advisable! Love IT!!!! My wife had a great experience at this salon this morning. Professional and friendly staff. Very reasonable prices and great results. She will definitely be going back. With luxurious treatments and pampering in our beautifully relaxing Salon, Just lie back, relax & chill out. 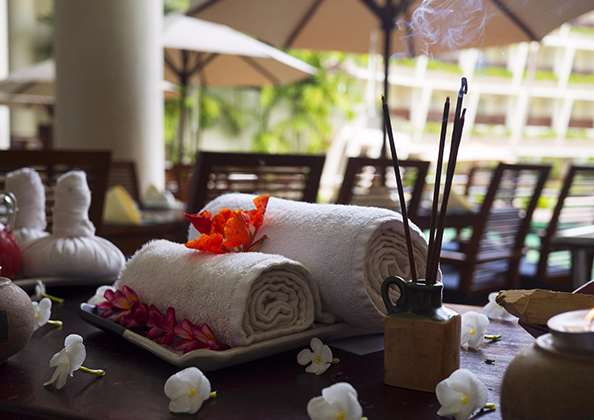 Pampering at its very best feel refreshed and ready to take on anything. Our highly trained therapists will take care of you, love the skin your in. There is nothing like being pampered together doing fun things, pamper kids is all about making kids feel good and having fun. 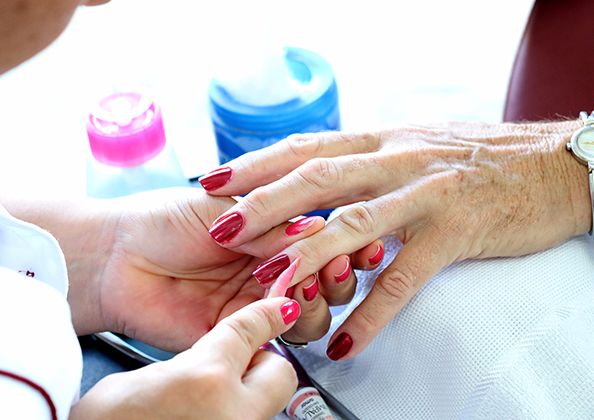 Mums and daughters can spend quality girl time getting facials, manicures and pedicures. Call in store for more details. Your hair is important to us, we care that it feels good and looks great. 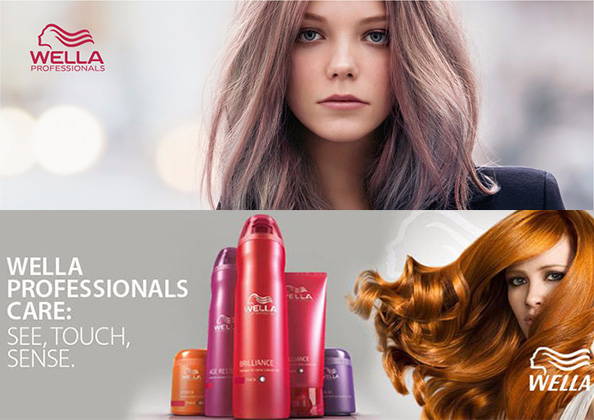 Fully equipped hair salon using Wella Professional hair products. Are you looking for a restyle or something new? Come in and have a chat. Hair Treatments for all types. 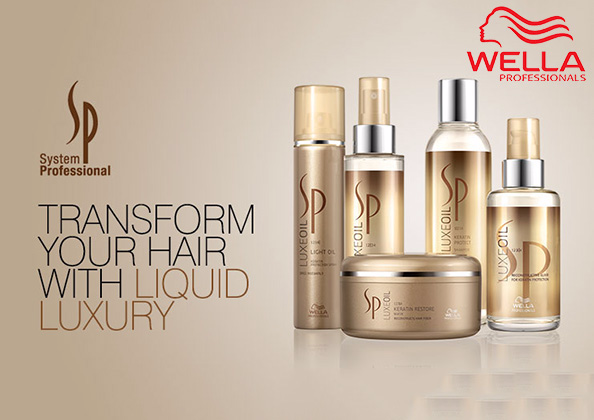 Are you suffering from dry, brittle or damaged hair? Don't despair Eden can help put the bounce and shine back in your hair. Hair colour by Wella, we have YOUR colour. At Eden Hair & Beauty we believe that you deserve excellent service in a fantastic salon environment & that you should be treated as an individual so we provide personal consultations for any of our treatments to ensure we provide the right service for you. Located in the Al Kasar shopping centre set in the beautiful Condado de Alhama resort, there are mountain views and inspiring sunsets almost everyday. In the middle of the resort is the Signature Nicklaus 18 hole golf course to keep the men busy. Within the resort there are plenty of places to eat, drink, dance and sing the choice is yours. 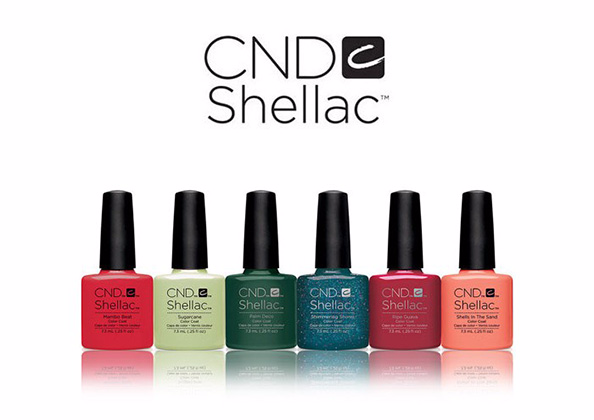 The Top 5 reasons why CND SHELLAC® is the only choice for nail colour. Bring your nails to life! A very big thankyou to everybody for the amazing response we had to our fashion show, Wow what a success. 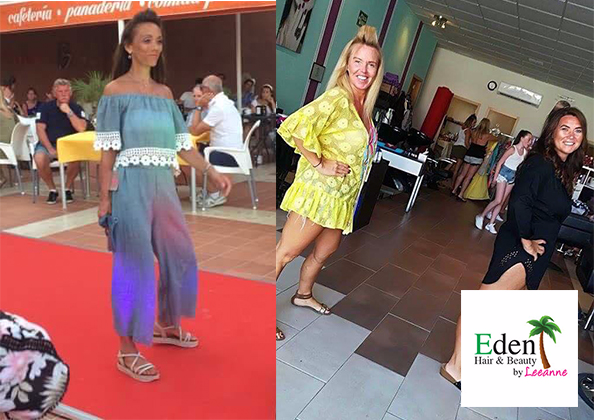 You can download the Costa Calida Chronicle article about the Fashion Show below. 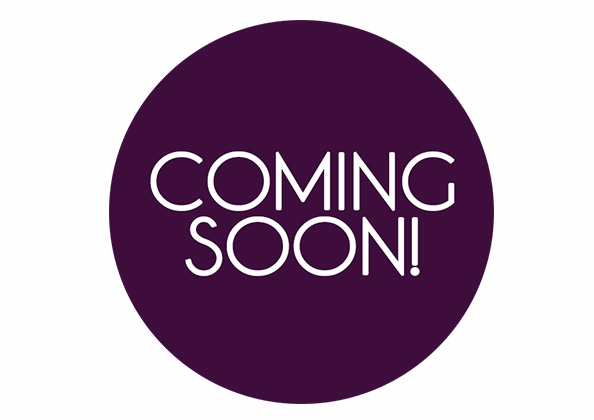 Watch this space as we are planning more shows with more fashion designers for 2017 & 2018. 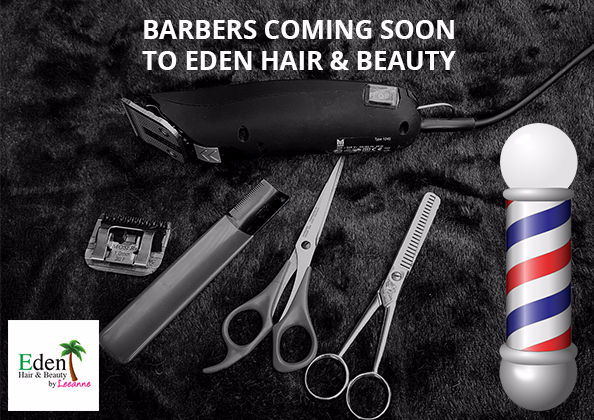 Eden is proud to be adding a new Barbers service to its impressive line up. To find out whats new you can call or come into the store for more details. After the Fashion show success we are planning more shows watch this space. 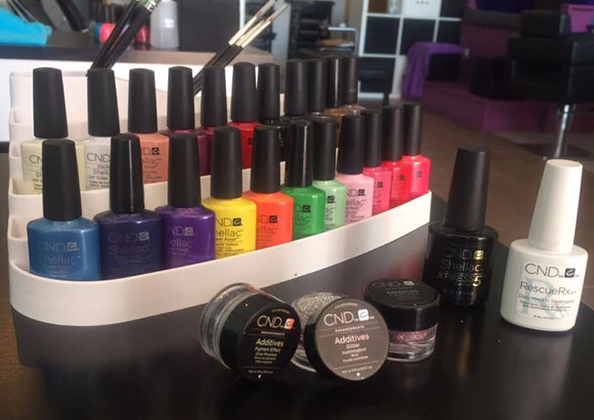 Eden uses only the best quality name brands like CND Shellac and China Glaze for nail polish, nail extensions and other quality products for a longer lasting finish. The Eden Luxury Manicure including hand scrub/ massage. Also available Eden Deluxe Pedicure or File and polish. Clothing store and accessories, bags, jewellery and more! Sun glasses and the cheapest sun cream on the resort including high SPF for kids. Call in store now. 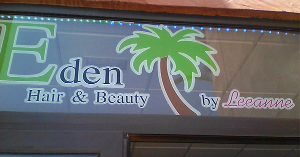 FIND Eden Hair & Beauty Salon ON SOCIAL MEDIA!